Brothers Jonus and Kirin Rune leave home for adventure. When they stumble upon a bizarre artifact in the excavation site at ancient Evermore-Great City, their position as nobodies in a world run by invincible elites is suddenly challenged. 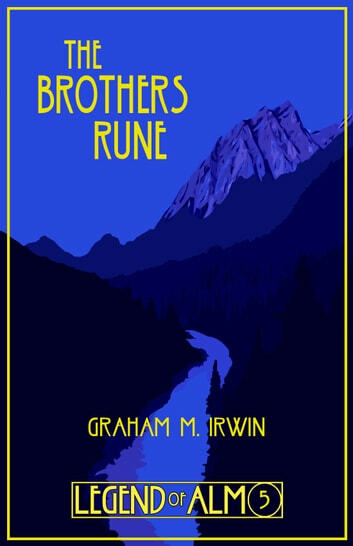 The brothers are thrust into a dispute over how to handle their unprecedented power, one that drives them apart and threatens everything they have ever been. A tragedy, The Brothers Rune is a dark fantasy of divergent ideals and outrageous revenge.